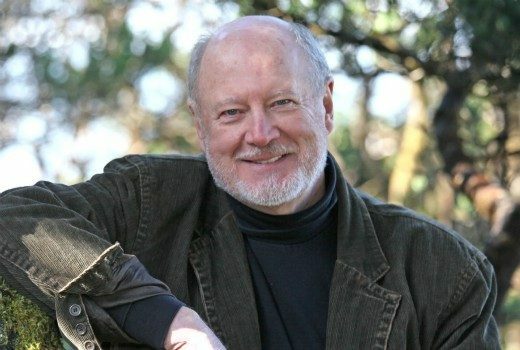 Veteran actor best known for M.A.S.H. has died, aged 75. 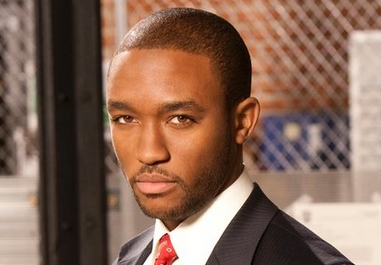 US crime drama will wrap things up with 13 new episodes. Returning: Major Crimes, Rizzoli & Isles. New episodes of of crime dramas begin tonight on GEM. 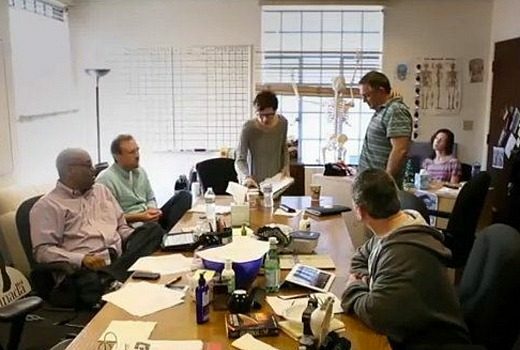 US cop series has been renewed for a seventh season. 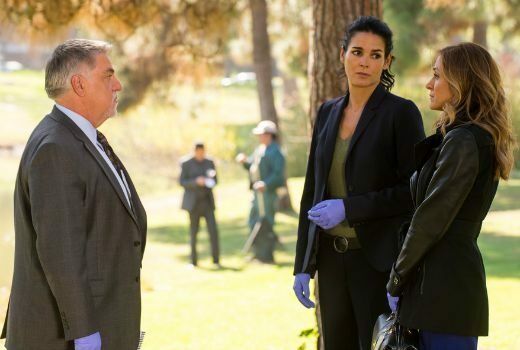 US drama starring Angie Harmon and Sasha Alexander is renewed for a sixth season. 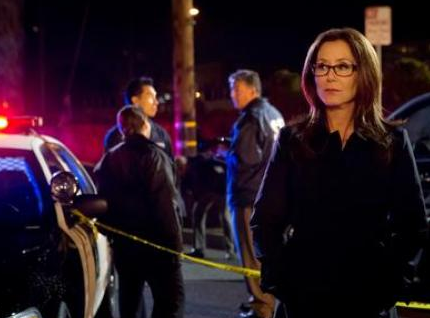 US police series starring Mary McDonnell has been renewed for a fourth season. Two US dramas return to GEM next week with new episodes. 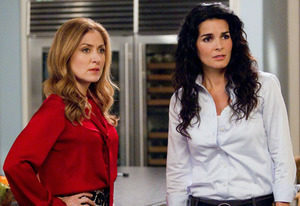 US crime drama Rizzoli & Isles, starring Angie Harmon and Sasha Alexander, has been renewed for fourth season.